Michael Riello brings more than 30 years of experience and has achieved extensive depth of knowledge in all aspects of the electrical industry. 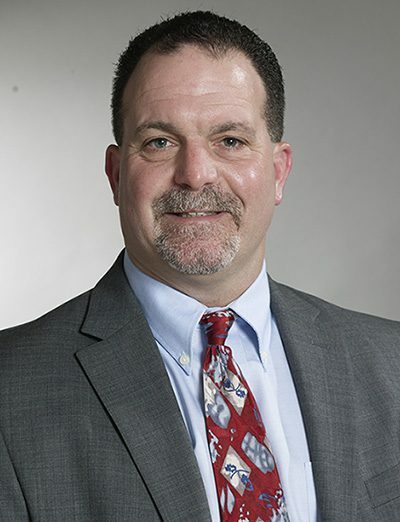 Mr. Riello oversees the daily operations of transmission and distribution projects, testing & commissioning, and commercial electric divisions of Haugland Energy, including the bidding of work, contract negotiations, job management and manpower allocation. Mr. Riello's industry experience, extensive network of relationships and enthusiastic leadership style support the business strategy of Haugland Energy, and ensure profitability, long-term growth, and safe and successful completion of projects. Mr. Riello is a 1989 graduate of Local 25 Apprenticeship Program, and a member of NECA.